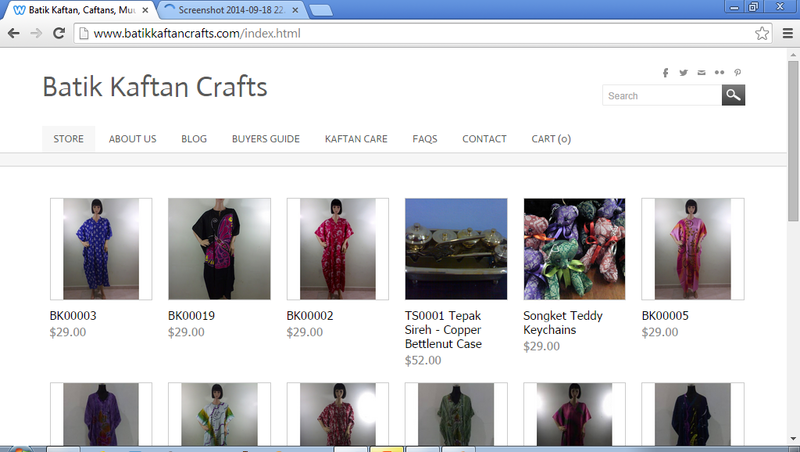 I read that ecommerce store need to have claer and nice pictures and mine currently doesn't. Hurmm.. I am trying to change that in the next few days hopefully.